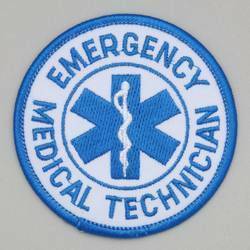 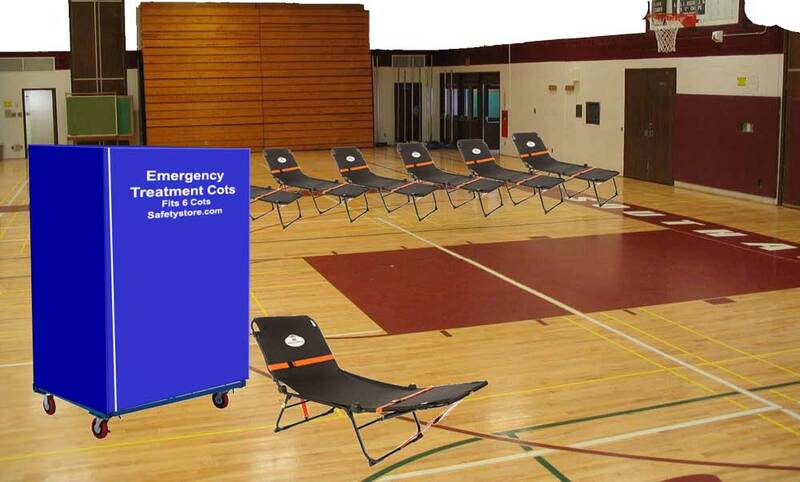 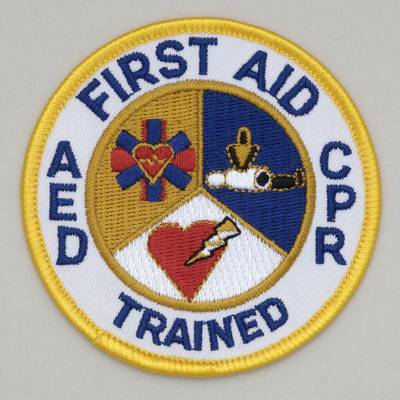 Our exclusively designed 3" diameter patch recognizes AED training in your First Aid class. 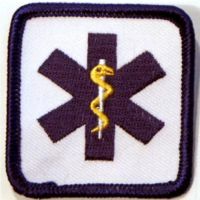 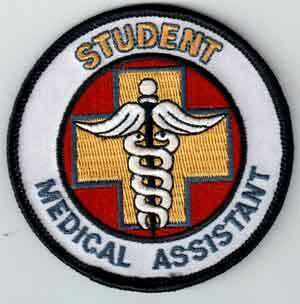 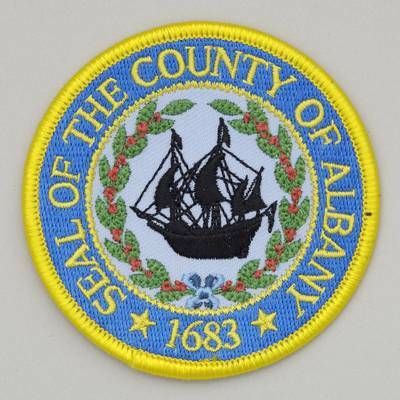 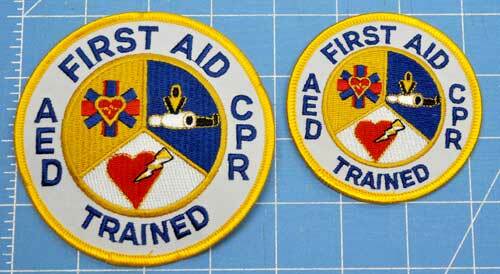 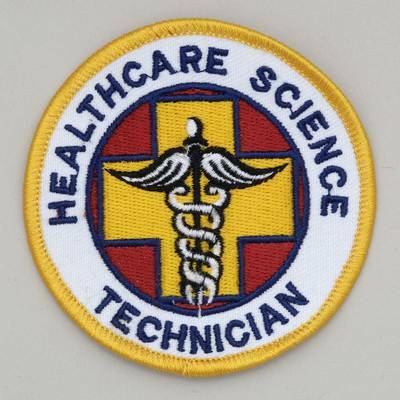 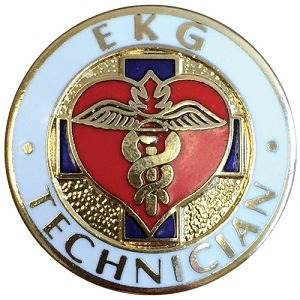 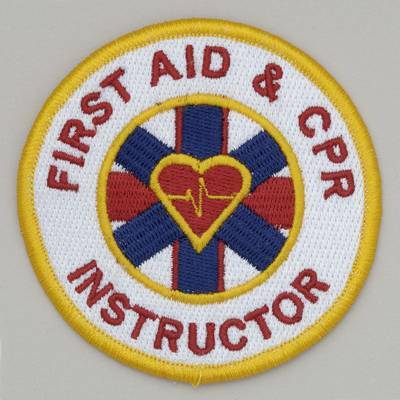 The patch features a white background, gold border and letters and three unique scenes depicting First Aid, CPR and AED skills. 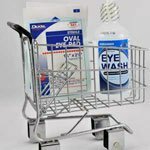 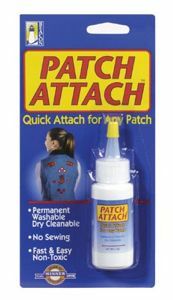 Perfect for uniforms, jackets, and more! 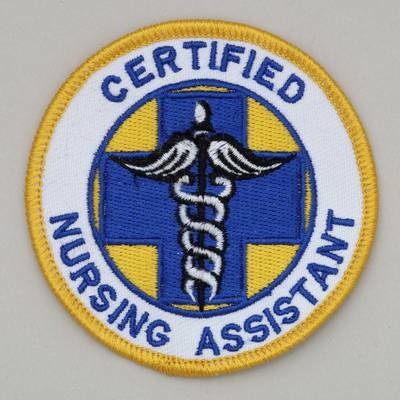 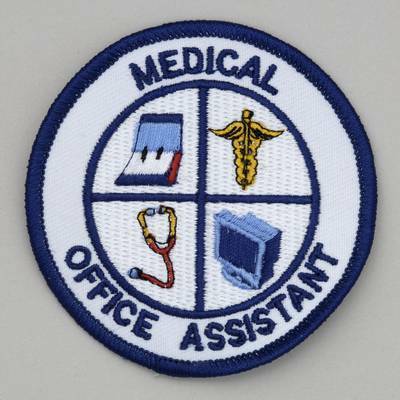 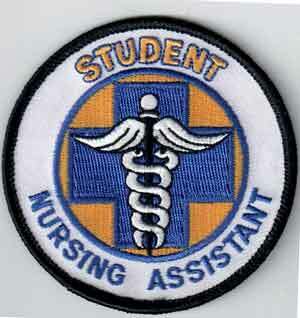 One of our more popular patches note that quantity discounts increase your savings.